In today’s competitive business environment, your sales force are the front line troops who are always on the field, capturing new customers and defending existing customer base. To win, they need to have easy access to updated customer and competitor information to get extra edge during their sales meet, which is duly offered by a mobile CRM. Here are seven easy ways to improve sales team productivity with the help of mobile CRM. Today, with the plethora of mobile devices available, it is important that your mobile CRM offers multi-device support across OS, Android, and Windows. Be it a blackberry or an Iphone, your sales representative should have the flexibility to stream information without any interruption. This will help them to manage opportunities and orders on the go anywhere. The usage statistics of various devices are shown below. Every sales professional knows the value of personal approach to prospects, especially while cross selling. Your sales workforce can create personalized communication strategies by gathering data about the customers purchasing or interaction behavior across functions. Such strategies becomes targeted with more chances of conversion success. Contact management should not only be about entering contact information in your mobile platform, but also about organizing opportunities, scheduling meetings, recording interaction history etc. Also, it is vital that every information about a particular contact be available instantly whenever needed. 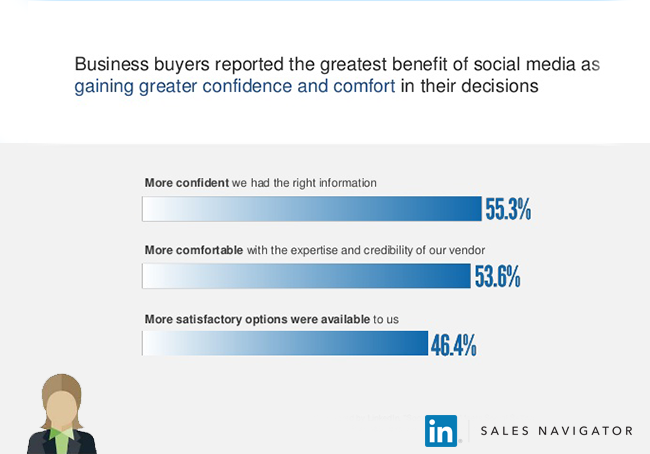 A robust contact management for sales force also translates to improved customer service as shown in the below example. You integrate your mobile CRM with a caller identification service that pull customer records from your CRM database to show interaction history, open issues, lead status etc. This makes you confident to handle customers even on a moment’s notice. All stakeholders are kept up to date with the latest business activities. 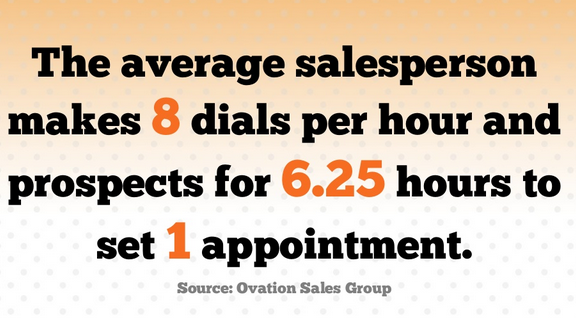 Ensuring sales personnel are making all out efforts to reach prospects by cold calls, emails etc. Meetings schedules of sales personnel are not etched not in stone. Clients may cancel at the last moment or even postpone. But a good mobile CRM helps you deal with such eventualities with instant notifications and by being able to schedule follow ups. It can be the extra edge to gain a foothold over your competition. 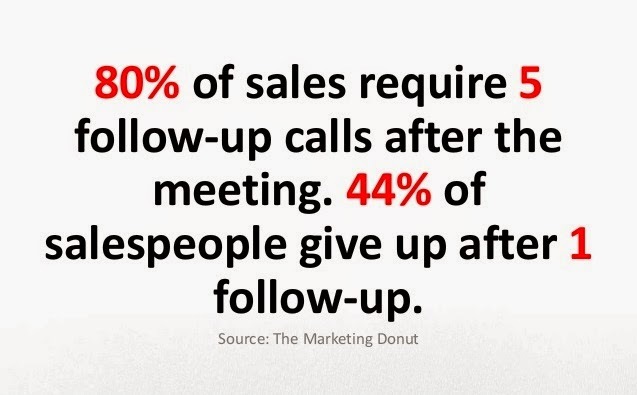 Most sales people are afraid or think it’s embarrassing to follow up. Tip: Space out your calls and never overwhelm/annoy your clients. It is said that a good sales person is always on the road. However, this also means that he is unaware of his process status. Mobile CRM solves that problem by giving push notification about process updates like proposal approval, quotation response etc. Sales managers will also know where a particular lead stands in terms of closure. With the help of mobile CRM, sales pros can update their lead status on the go anywhere. In case a supervisor notices a sales representative falling behind his numbers, he can arrange for appropriate training and even assist him real time in closing a deal, all from a single mobile platform. The world has gone social and your sales force can take active participation by integrated social functionality with their mobile CRM. They can check a lead’s connection across social networks, identify mutual connections and request them to introduce the sales person to the lead. This exponentially increases the probability of conversion success. 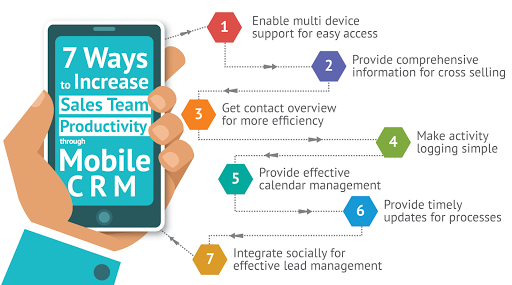 Follow the above seven steps with a mobile CRM solution to increase productivity which then translates to increased customer satisfaction and enhanced business processes.